What happens when we die? Has anybody really come back from the grave? You'll be astonished as you view the true-life---near-death---stories of Pastor Daniel Ekechukwu and surfer Ian McCormack. Filmed on location, this fascinating DVD also features interviews with leading experts and with those who were "dead" and came back to tell their tales. Approx. 103 minutes. 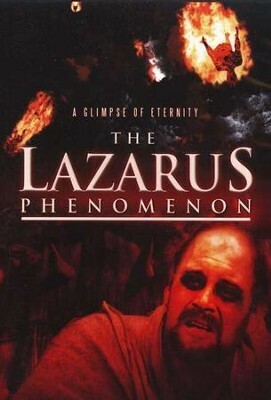 I'm the author/artist and I want to review The Lazarus Phenomenon, DVD.